We believe God has called us to be Marriage Missionaries. Our mission is to inspire and help married couples become PRO-ACTIVE (in working in ways to prevent marital discord), rather than just being RE-ACTIVE (repairing what’s already been damaged) to the health of their marriage. 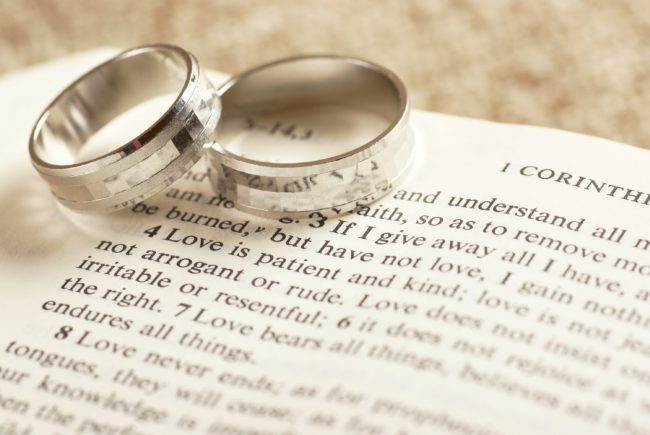 • We believe that marriage is to be entered into as a covenant promise. • We believe that Christ is the foundation upon which our lives and our homes are to be built. • We believe marriage is strongest when God is central in the lives of the husband and wife. • We believe marriage is a visible picture — a living testimony of Christ’s love for the church. • We believe that every Christian marriage has a mission. • We believe that helping couples to become involved in marriage mentoring and accountability is important to the health of most marriages today. • We believe having a mutual vision together is vital in helping the marriage to remain strong and healthy.